DigitalCommons@UNO - Student Research and Creative Activity Fair: Do Differences in Rearing Conditions Influence Immune Function in Zebra Finches? Do Differences in Rearing Conditions Influence Immune Function in Zebra Finches? Parental care is common among avian species, and tends to exist when the benefits of raising offspring are substantially better than the costs. Sexual conflict is just one costs that can lead to increased stress among biparental species. Corticosterone is the major stress hormone in Zebra Finch. Increased corticosterone levels have been shown to have negative effects on an organism’s immune response. Previous studies have shown that differences in growth and development may arise when finches undergo different rearing conditions. We tested to see if different rearing conditions (uniparental vs biparental care) effected immune function in Zebra Finches. We used finches that were previously raised by either two parents or one and also had their corticosterone levels measured; finches raised uniparentally had lower corticosterone levels compared to their counterparts. Using these previously raised finches we hypothesized that the finches raised uniparentally (lower corticosterone levels) would have a more competent immune system compared to the finches raised biparentally (higher corticosterone levels). We tested our hypothesis using microbe-killing assays that contained finch blood and either E. coli or C. albicans. Two different pathogens were used because they test two different components of the immune system. 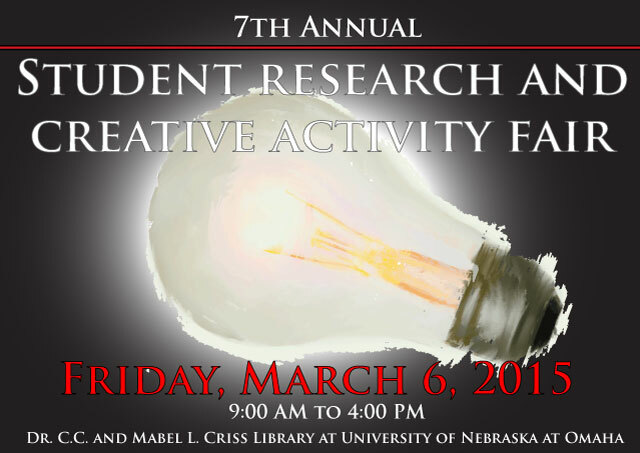 Immune response findings will be presented at the Student Research and Creative Activity Fair.